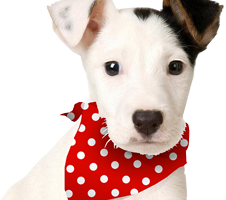 Hobgoblin is setting a challenge for all our Puppy Bandana customers! How far can you get in yours?? 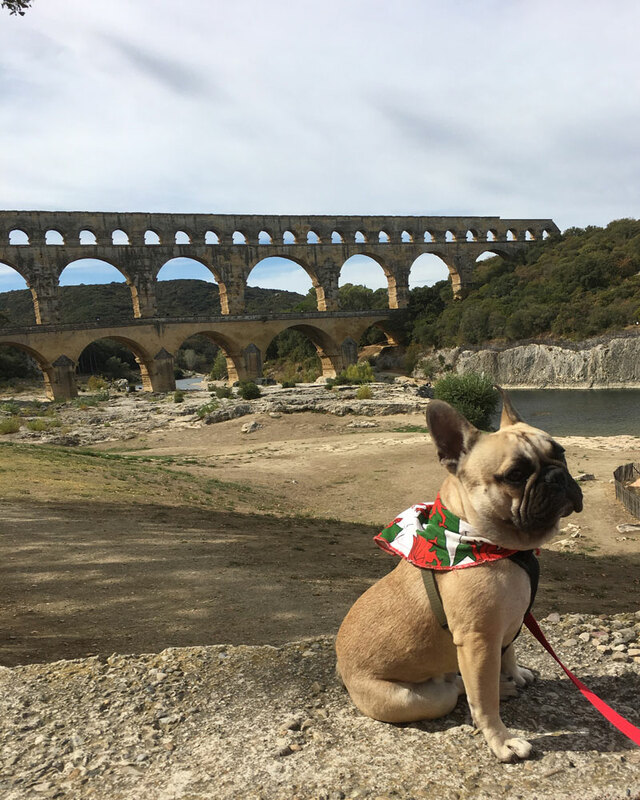 Looks like he’s got as far as France? Can anyone beat that? What a great picture! Thank you so much.